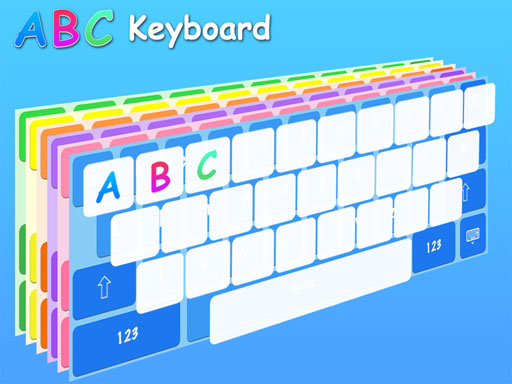 The ABC Keyboard can help increase computer accessibility and productivity for children, individuals with special needs, and even the average two fingered typist. DyslexiaKey increases readability for those with reading disabilities. Lowercase Keyboard is a custom keyboard that uses both lowercase and uppercase letters, as well as a simplified set of numbers and special characters. The keyboard has been designed with elementary students in mind. 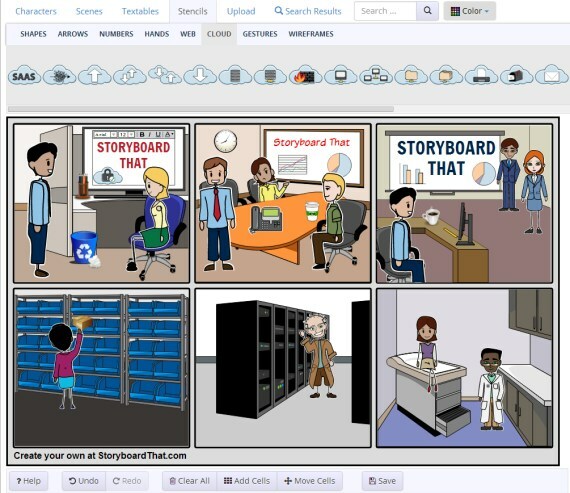 Storyboard That is a great web app that lets you make storyboards for your workplace, in schools, or just to make a comic. From the developer: Storyboard That is the world’s best online storyboard creator. Complete the words has a proven track record in schools to improve spelling and writing performance. The fun way to improve kids ABC, alphabet, letters and spelling whilst keeping them amused for hours. Brunelleschi: Age of Architects is a web-based multiplayer strategy game set in the early 1500s, and features innovative gameplay, a player driven economy, and multiple playstyles to suit casual or committed gamers. 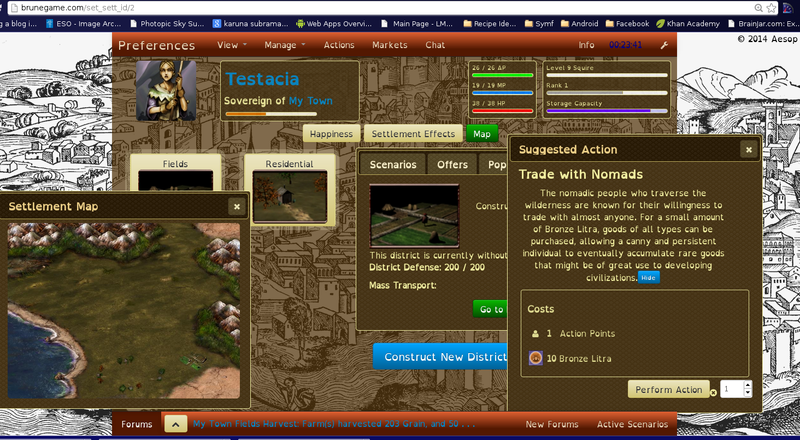 Brunelleschi will always be free to play, and has no barriers between 'paid' content and free content. 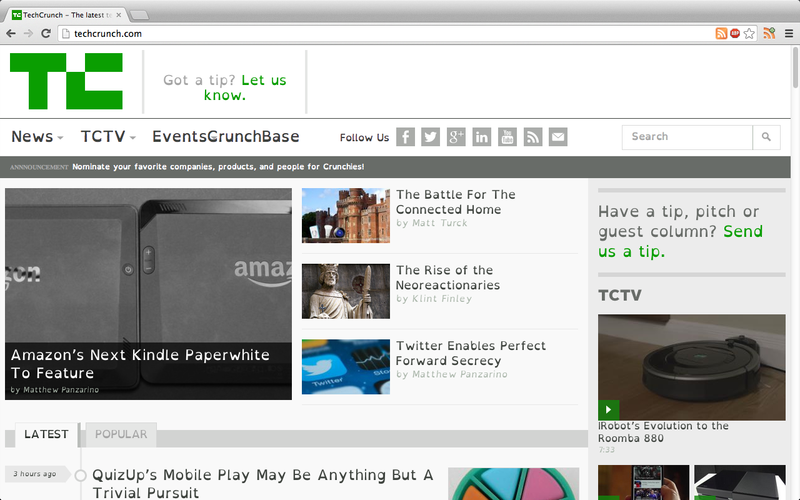 [caption id="attachment_590" align="alignnone" width="1280"] TechCrunch viewed with Dyslite[/caption] Dyslite for OpenDyslexic converts the font on all web pages to OpenDyslexic, an open-source font type that many people with dyslexia have found easier to read than traditional typefaces (but you already know that!) Dyslite was designed to be a very light plugin so that it would not interfere with the load times on web pages. [gallery columns="2" link="file" ids="594,595"] Academic Apps For Kids have recently launched our first two apps: Learn Words 1 and Learn Words 2, available on the AppStore for iPad and iPhone. 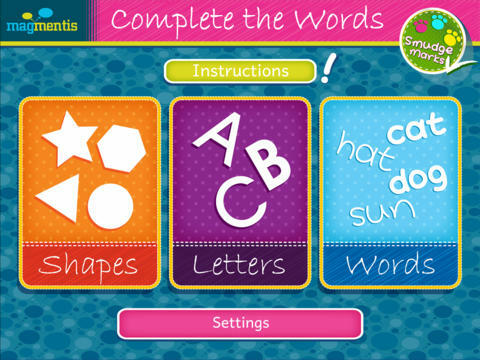 Both apps teach young children to read 40 words using pictures and targeted multiple choice. Our aim is to make learning fun without trying to distract with loud and flashy songs and animations. We promise a quiet and safe learning experience, so no advertisements or in-app purchases.